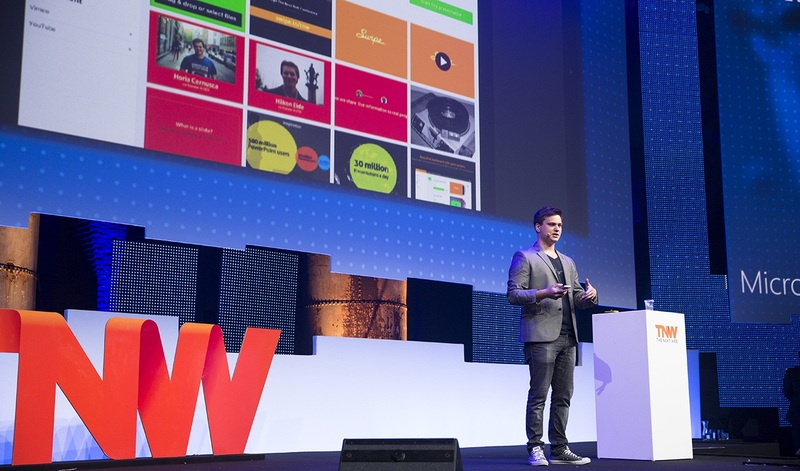 We launched the first version of Swipe in private beta almost one year ago at The Next Web Conference in Amsterdam(End of April, 2013). One year later, we’re happy to be invited back as part of the Boost program! We’re part of the first batch of fifteen companies, and we’re in good company this time too. We loved Amsterdam and the whole experience last year, it gave us our first group of beta testers and the first group of very excited users. We had a really focused goal one year ago: show the world the way we think and introduce a new way of presenting with technology through Swipe. 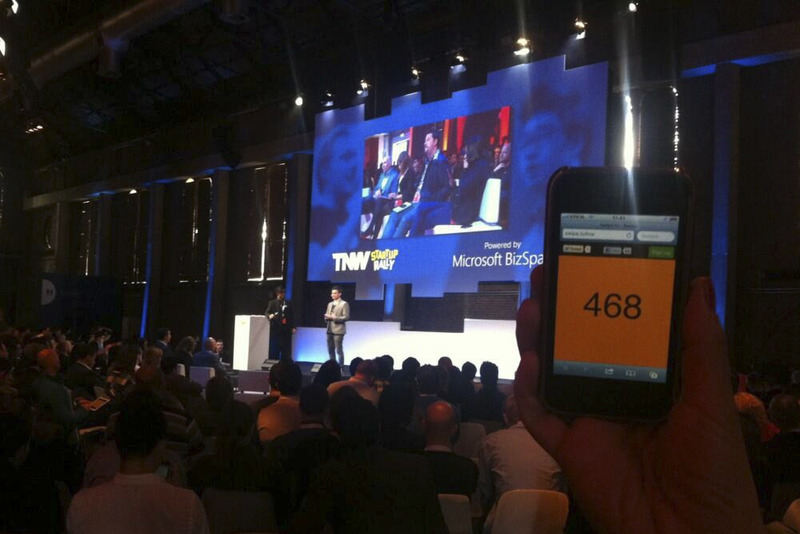 We tried to break a world record on stage, we showed that you don’t have to be scared of the internet at a huge conference, and we showed how virality can increase when you use a tool like Swipe to present. One year later, we’re looking forward to demo the next phase and a bigger vision. I hope to see many of you again this year, as we’ve gotten to know many of you very well through the huge amounts of encouraging emails and all the bugs reported. We appreciate your support and we’re definitely going to show some exciting things on stage in April. And don’t forget to vote for us for App of the Year in the Net Awards.